We welcome Dr. Sommai Boonkliang, Chief of Narathiwat Provincial Public Health Office and Narathiwat Provincial Public Health Office delegates to Kelantan State Health Department. 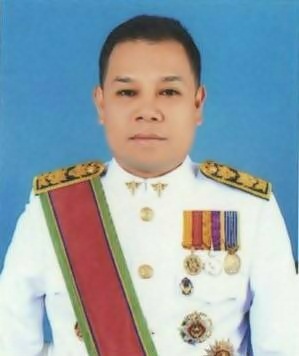 NEW Narathiwat Provincial Chief Medical Officer, Dr. Sommai Boonkliang. Narathiwat Provincial Health Office welcomes Dr. Sommai Boonkliang as our new Narathiwat Provincial Chief Medical Officer effective from 2 November 2015. Welcome to Narathiwat.